Happy Winter, friends! It's time once again for my faves roundup where I share some of the the BEST beauty products tried by myself (or contributors) throughout the months of December and January. 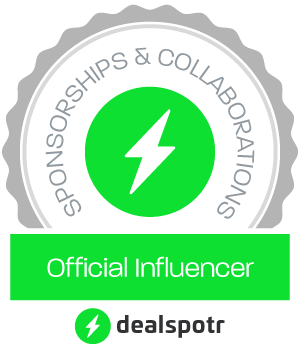 As always, I have loved discovering new brands and new lines and products from the skincare and makeup brands that I already love. The February faves will be up soon! So many fabulous beauty and wellness products, so little time! Amarte is the premiere Korean anti-aging and rejuvenating skin care line offering luxury products with a unique cross-cultural connection. Amarte Overnight Express Therapy is a new multifunctional sleeping mask that gives a lift One Step Beyond® routine skin care. Ingredients such as propolis, nano-encapsulated 1% retinol and bioactive peptides synergize within a silk fibroin nano-matrix, harmoniously boosting brightness, tightness, and clarity so you wake up to renewed, supple skin with benefits you can see and feel. If you have sensitive eyes or you life an active lifestyle. 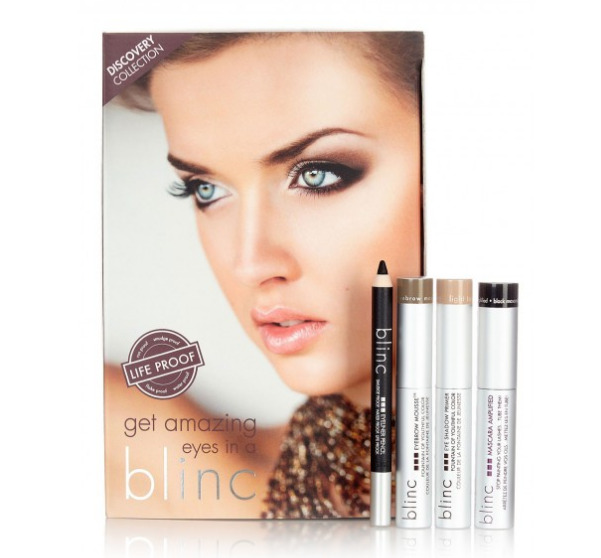 You must try Blinc cosmetics. I tried the Blinc Box Discovery Collection, their set of 4 products that provide smudgeproof, run proof, and flake proof cosmetics that deliver Life Proof results. The collection includes Mascara Amplified (a Buildable, mascara that agives glamorous volume and length while forming tiny water-resistant "tubes" around your lashes that cannot run, smudge, clump or flake and slide off with a combination of water and gentle pressure), Eyebrow Mousse (brow makeup designed to give enhancing, water-resistant and moisturizing color to your eyebrows for all-day, no-smudge wear. It tints with water proof color, holds and sculpts like a gel, fills in sparse areas and moisturizes skin all at the same time. ), Eye Shadow Primer (an antiaging Shadow Primer allows you to have crease-free shadow all day) and Eyeliner Pencil (a creamy eyeliner pencil with vitamins for anti-aging conditioning that is water proof, smudge proof, fade proof). The Mascara Amplified is the most amazing! I went on a long hike and my lashes great – no smudges even though I was sweating bullets. 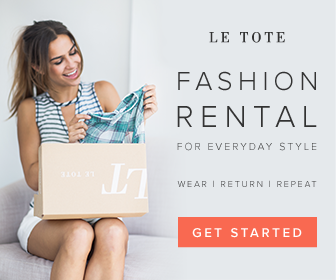 Spring and summer are right around the corner, which means lower cut tops, bikinis, and off the shoulder blouses. 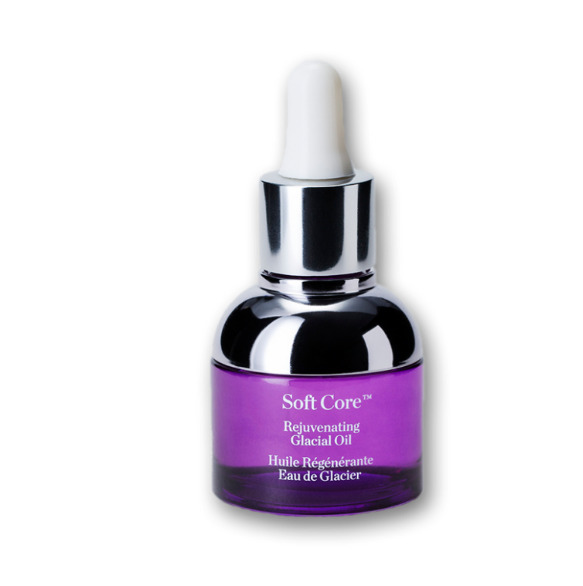 As one of the first areas on the body to show signs of aging, the often-neglected décolletage needs a little TLC too. Cue SiO (See-Oh) - the first and only 24-hour skincare system clinically proven to drastically diminish signs of aging on the décolleté, revealing visibly noticeable results overnight. The SiO System (SiO SkinPad, SiO Décolleté Serum and SiO Cleansing Discs) combines the proven benefits of medical grade silicone with latest wrinkle-fighting active ingredients to replenish hydration, restore healthy levels of collagen production, smooth wrinkles, and target inflammation, photo-damage, and hyperpigmentation. Keraniquehas cutting edge, strength building formulas that will cure any hair panics you may have. When you haven’t gotten your roots done or washed your hair, try Keranique Tint & Texture Color Density Treatment : 3-N-1 hair treatment spray that tints, texturizes, and treats thinning hair. Amps hair volume, treats hair by absorbing excess sebum to promote a healthy scalp and conceals thinning hair. 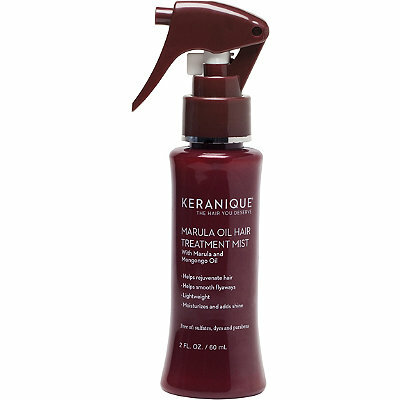 When hair is dull and lifeless try Keranique Marula Oil Hair Mist is an easy to use hair oil treatment spray adds instant moisture and shine to thin hair. Makes fine, thinning hair look and feel softer and healthier. Multi-benefit lightweight oil that revitalizes, increases shine, softens texture, and fights flyway’s for thinning hair. This blend containing natural mongongo, marula and Cyprus oils creates a light layer of moisturizers that conditions the hair without build-up. When you need to fake it will you make it volume, try their Amplifying Lift Spray. This easy to use styling spray adds instant volume, lift, fullness, body and bounce. Use it for blow drying, holding and setting, protecting, adding volume, lifting, controlling, and finishing any style. Makes fine, thinning hair look and feel thicker. 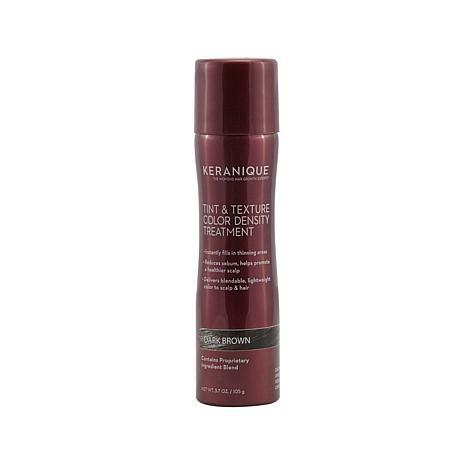 Keranique's Amplifying Lift Spray lifts and holds thinning hair - even in high humidity - for lasting volume and fullness. Forms a sheer film on each hair strand that acts like invisible scaffold on the hair for touchable yet lasting volumizing lift. Boosts fullness and lift at the roots with Keratin Amino Complex to thicken, strengthen and protect the hair. Get healthy and work out more this year and look GREAT while you do it. I have the just the trick to help you look great as you slaughter your goals! Unlike other cosmetics, Oxygenetix foundation not only covers up blemishes, but it’s also sweat proof! Studies show Oxygenetix is up to 13 times more transfer-resistant than other cosmetics, that means lifting, running, yoga, boxing or even 90 mins of swimming - it won't smudge off! • Not drying - allows retention of natural fluids - even following aggressive resurfacing. ELEMIS VP of Global Education , Annet King, has a 1-2-3 Step Routine for Sensitive Skin that has been a life-saver this winter, so I had to include it in my faves! This gentle cleanser removes makeup and daily pollutants without stripping your skin thanks to the calming properties in this cleansing milk including German Chamomile (ideal for soothing and distressing skin!). 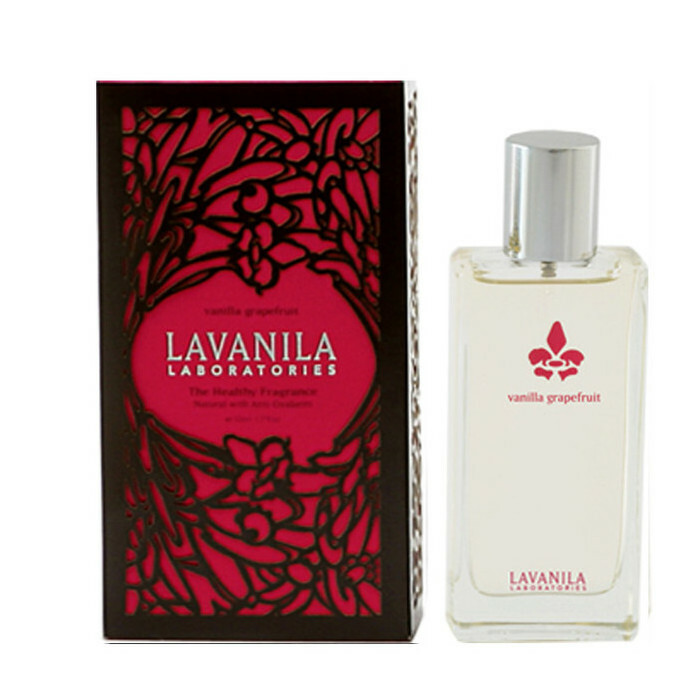 Use in the am and also throughout the day as needed by adding a spritz to your face when you need it to calm & smooth. Plus, it works to remove sensitizing pollutants from the skin without the use of alcohol or other harsh detergents. Sensitive skin needs a layer of protection and this antioxidant-rich day cream is key, with Hyaluronic Acid to lock in essential moisture and Orange Blossom Milk to soothe and nourish so skin is left feeling balanced & hydrated. Boring, bland tools are a thing of the past, get out of this world brows with the Tweezerman Holographic Tweezer. Jazzed up in an iridescent pattern, this award-winning tool looks like it’s been plucked from the future. The bold brow trend is here to stay & we are psyched! Toss this new eye-catching accessory in your makeup or purse to ensure your brow future is looking bright. The Brand: A Complete is a brand new skincare line created by one of Latin America's most recognized businesswomen and philanthropists, Angelica Fuentes. The line is based on cutting edge research of highly concentrated, Mediterranean Diet-inspired formulations that work together for a complete twice-daily regimen. 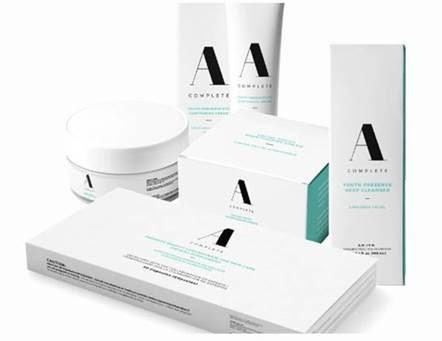 The A Complete regimen is ideal for hydrating and exfoliating dull, aging skin and was made especially for busy women on-the-go. 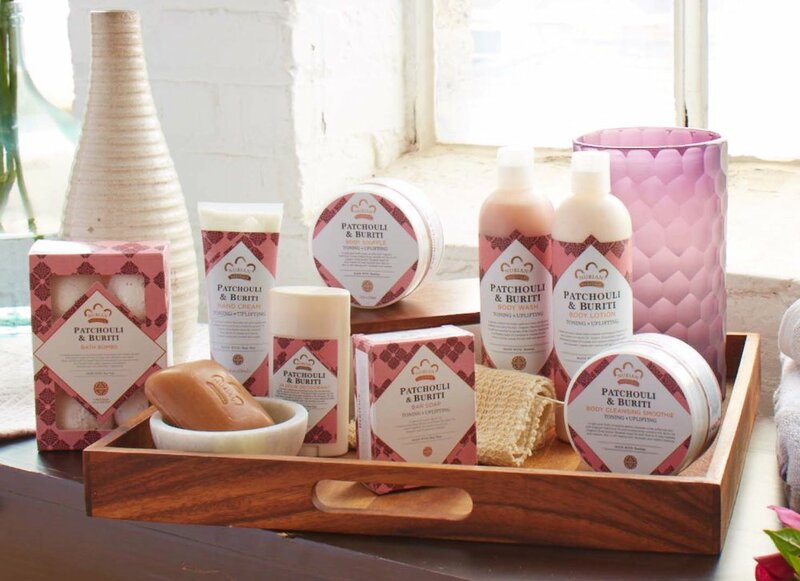 The Youth Preserve Routine is five multi-functional products that work together for A Complete daily routine. Based on cutting edge research in the cosmetic & beauty industry, our line of highly concentrated products feature active ingredients, many from botanical and marine origins. Let science and nature work together to create A Complete daily routine, just for you!